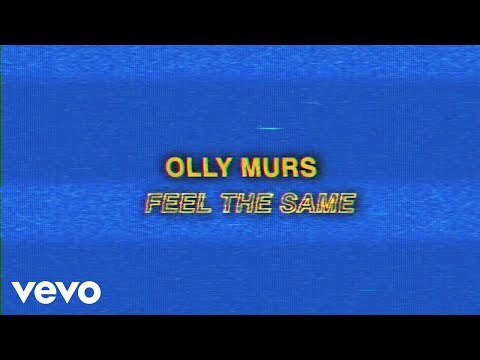 What do 你 think of Olly's new single "Please Don't Let Me Go"? 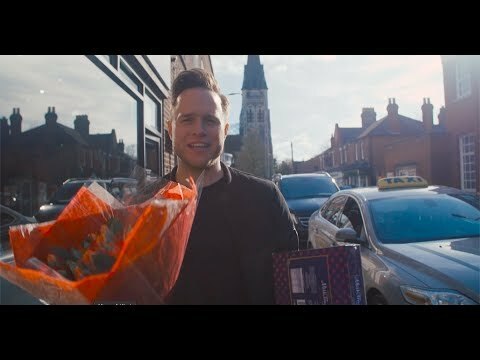 How do 你 meet olly murs in person? how do 你 send emails to Olly himself? If Olly released a cover version as a single. 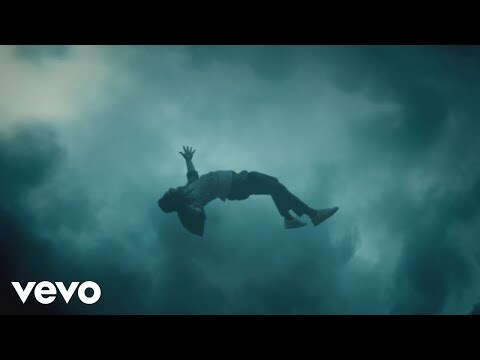 What song would 你 like him to cover?. 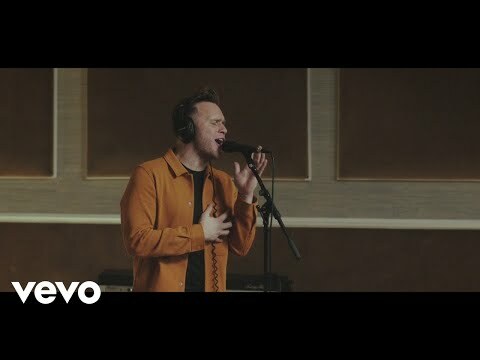 I absolutely 爱情 Olly Murs! when i went to see him in Sheffield on 1st march 2013 he was great, i cant get over how good he was live.He sang his new album 'right place right time' and some of his songs from 前一个 albums. I really enjoyed it when i played the 钢琴 and guitar! i thought he was brilliant. The 钢琴 act made the song 'one of these days' a touching song. I also loved his fanali 'trouble maker' as he got everyone involved and he made a heartfelt performance! it was an amazing end to the performance. I saw Olly Murs live at Wembly Arena on 11th February 2012. He was so good! He did a variety of songs- mainly his hits, but also so other great hits- as well as pinning a smile on my face throughout the whole performance. I could not fault anything! How old was Olly when he went on the X Factor? When he will go on world tour again? Who's seeing Olly Murs live this year?